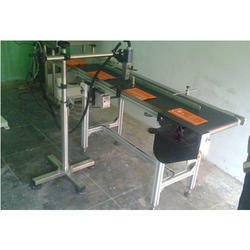 We provide a range of Conveyor System that are characterized by smooth running and low maintenance costs. 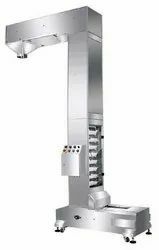 Fabricated by using premium quality raw material and imported drives, our teams of engineers design our gamut of conveyors with anti slip pulleys, brake motors and guides on both sides, to ensure customer friendliness. 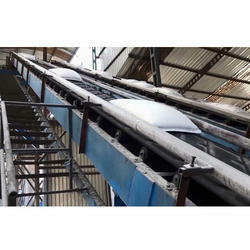 We are actively engaged in offering a high-quality assortment of Z Type Bucket Elevator. 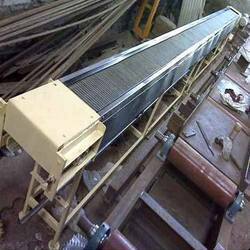 With the help of our efficient workforce, we have been able to offer an array of Pencil Conveyor System that is manufactured using quality raw material sourced from the reliable vendors of the market. These are designed in compliance with international quality standards, and are appreciated by the clients across the globe due to their efficient performance, long functional life and low maintenance. 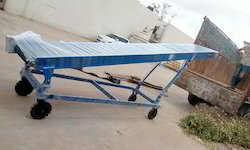 We are leading manufacturer and supplier of Loading Conveyor Systems. 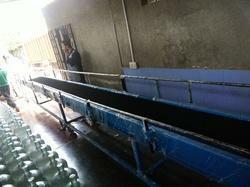 Looking for Conveyor System ?